Very often I encounter many questions that for the next level angler might sound silly but for the beginner are very critical. For this reason I will try in a row of articles to explain some major things that might pass through your eyes unnoticed! Some of them sometimes make us blame the lure after some unsuccessful strikes or even worst after some unsuccessful fishing. But is it the lure to blame for? 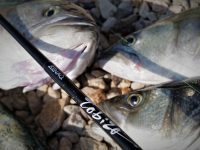 One of the biggest mistakes anglers all over the world do, is that they use sometimes rods (and reels in many occasions) that are not efficient to support the lures they use. 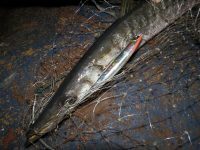 Do you know that the reason that you might get strikes but not be able to set the hook, might be a result of a very moderate rod combined with a heavy lure? Do you know that also a “softer” rod cannot give correct movement or assist well some types of lures like surface WTD lures, spoons, jigs etc? 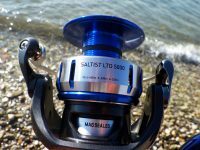 The same can happened by using a very soft mono line to the above occasion, a very fast or slow reel that we might not be able to adjust the right retrieving speed, etc.? 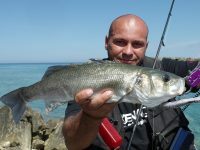 A very recent example happened on a rocky shore where I was after bonitos with a good friend that was targeting the saddled bream of the same area. As he very good positioned, I was there for the “game” and he was for the “quality” since the second species is much yummier than shoe smelling and feeling bonitos! After my third catch he started to ask me to give him my lure to try since “the quality” was inactive! But my lure was a vibration with a 32gr weight! I was using it with a 20 – 60gr action rod and a 3500 reel, a set that never leaves room for fail! But his set was an 8-30gr moderate rod with a 2500 reel. I tried to warn him but he insisted. I’m not saying that the set is not enough to overpower a 3-4 kg bonito, but for sure it was not enough to manage this lure correct. Anyway I gave him to try, and what he only managed to do was to get 2 strikes without a hook set! I have to mention that I was observing his rod while he was retrieving and it was much curved, having no back up action to set the hook during the strike. So was it the lures fault? For sure no, but many people get confused and in circumstances like this, they often give the blame to wrong direction. 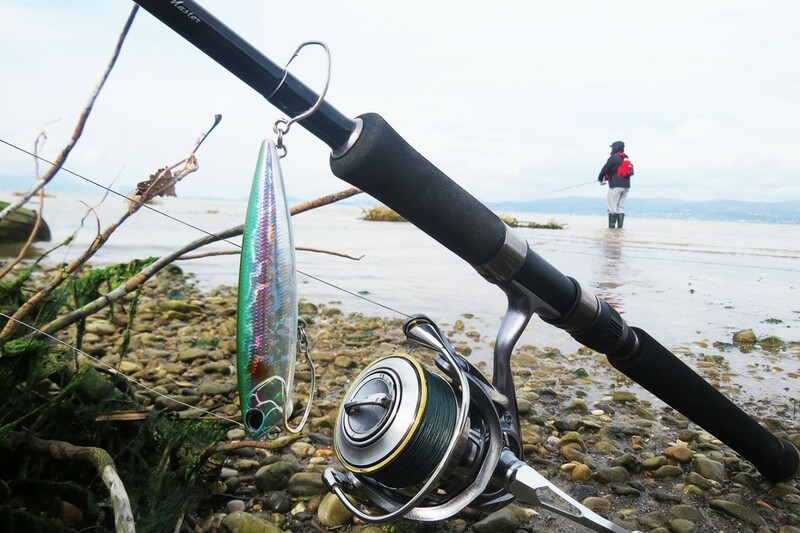 So you have to be sure about your gear and try always to give character to your fishing trip. Like don’t just get one rod, one reel and all your lures because it just doesn’t work this way. 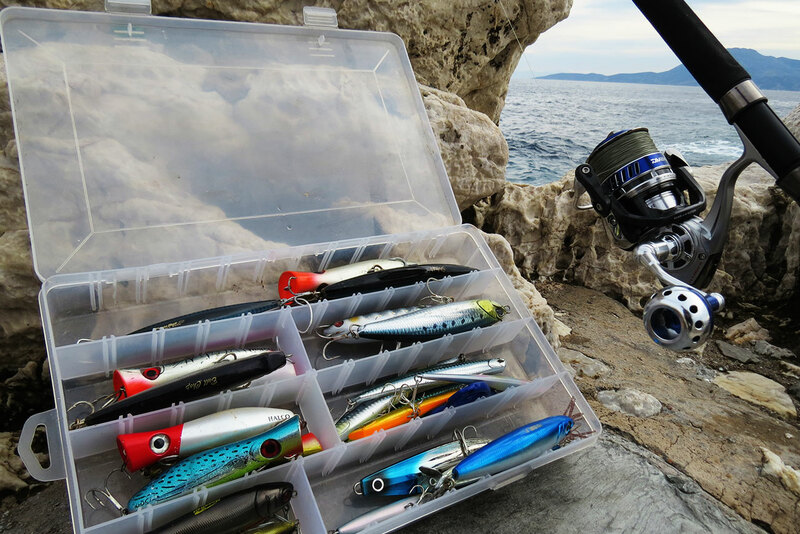 Try to match your lures with every set in different categories and you will see that suddenly the fails will be minimized a lot. So remember! 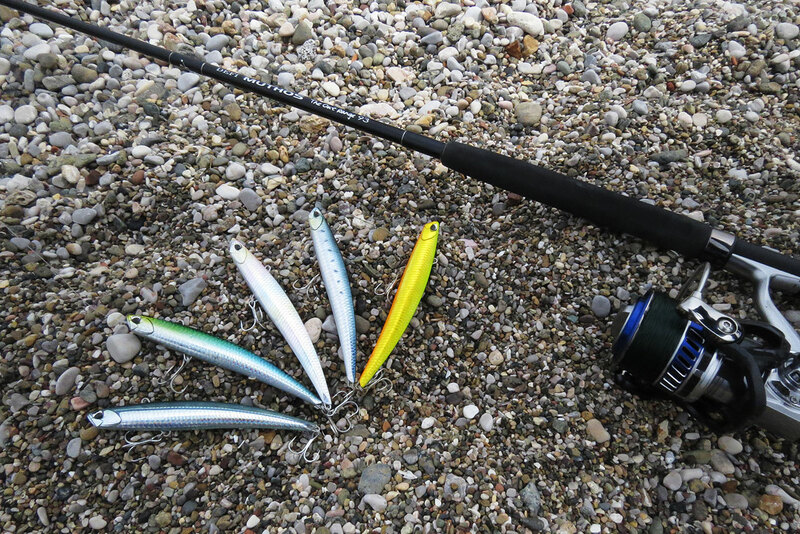 Different lures- different rods!